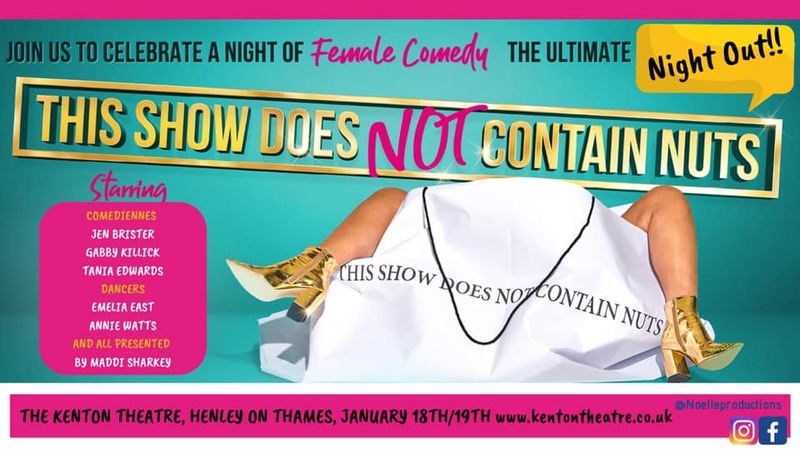 Last chance to see This Show Does Not Contain Nuts in Henley as the show is now in its final year. We have some massive names in comedy heading to Henley On Thames, January 18th 19th and we intend to leave Henley with some fabulous memories! Hold on to your seats it’s all about to get a little crazy round here  Book Now at www.kentontheatre.co.uk .